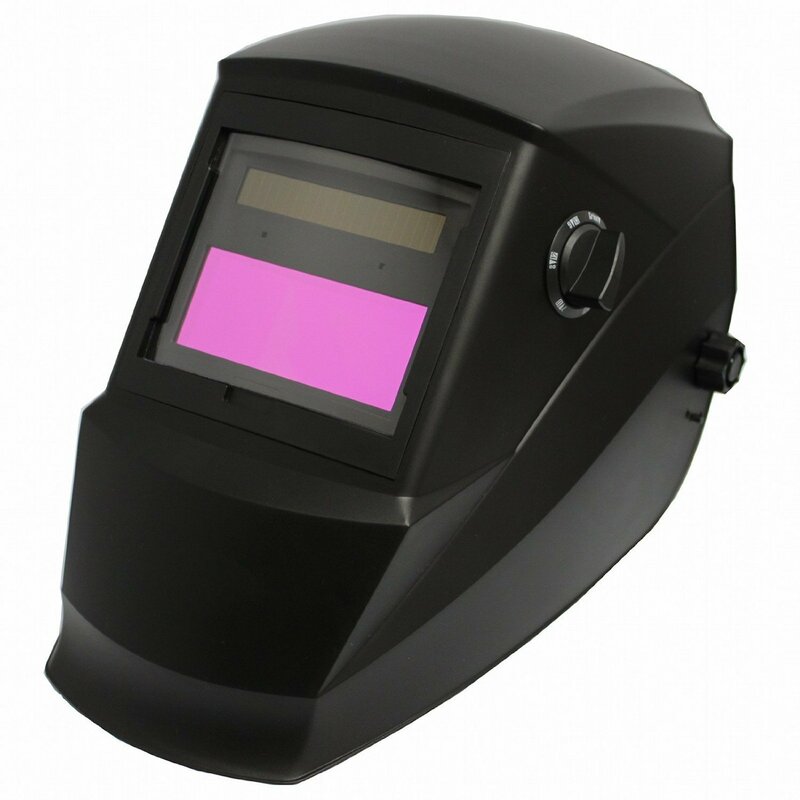 An auto darkening welding lens is the first and foremost important protection against welding flashing. It should be able to go through variable shades and be as durable as can be. 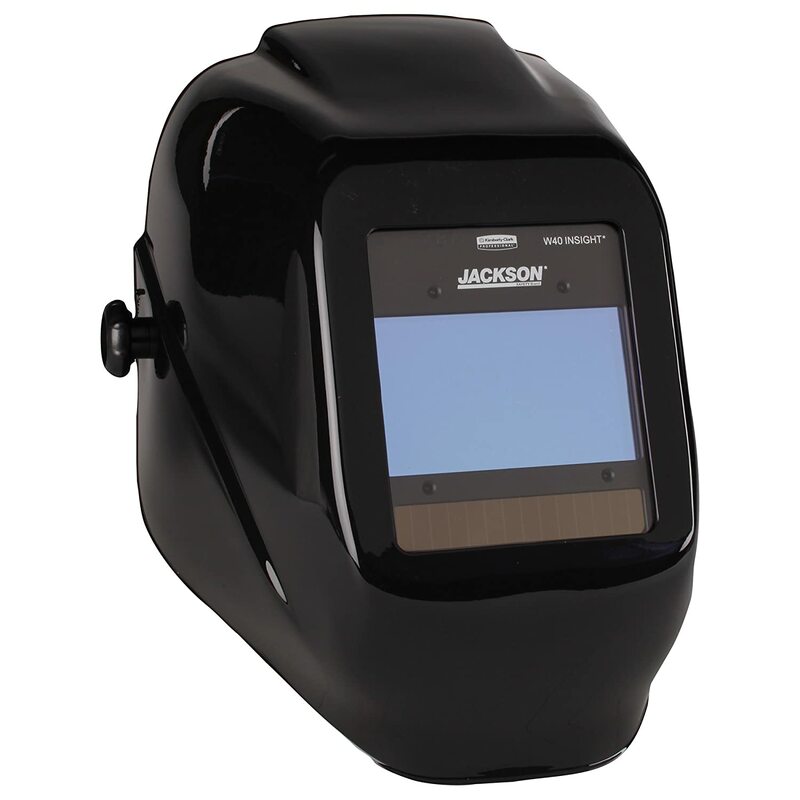 The most important thing to consider when buying auto darkening welding lens is that it should fit your welding helmet well. This Miller Welding Lens is sized 2 x 4 inches, at shade #10 with Auto-Darkening features. It conforms to the ANSI and CSA standards. The shade color is a mid range between green and gold or yellow. The lens is quality made from Miller and is great for pipe welding compared to most cheap lenses that you can buy elsewhere. This is a recommended lens for Miller welding helmets. Rated 4.1 out of 5 stars, it has been reviewed 5 times from honest Amazon reviewers. They mostly state that the lens is high quality compared to most cheap lenses and they recommend it to be used with Miller products. The advantage is that it's a very clear lens for an ADF and great for pipe welding with its high quality. The disadvantage however is that sometimes; it can cut on and off a little bit. The Miller Welding Lens, 2 x 4 In, #10, Auto-Darkening is priced $79. You can guarantee it legit because it's from a trusted company like Miller. It has a 2 year warranty and ships from 4 to 9 days with free shipping. It can fit on most Miller helmets that has a shade 10. A cheaper alternative, you can opt for a less known lens such as Merlintools 4-1/4" X 2" Auto Darkening Welding Helmet Lens Filter 3/11. It has a light state #3 and dark state #11 with the size of 4-1/4 by 2 inches or 108 by 50.8mm and a remarkably large viewing area of 3-6/7 by 1-1/3 inches. The best feature is that it can stand up to approximately 5,000 welding hours and has a great durability. It is rated 3.6 out of 5 stars from 39 reviews. Most customers state that it's good for converting a non-darkening to an auto dark helmet. It has a great thickness of 3/16 with more on the outer lenses. However, it may not protect or fit snugly on some welding helmets so beware. If you want to save bucks, you can buy Merlintools 4-1/4" X 2" Auto Darkening Welding Helmet Lens Filter 3/11 for $16 with free shipping, especially if you are not that much of a frequent or industrial / meticulous welder. The product is free shipping and ships from 4 to 9 days. Used ones are available from $8 only. The thickness of the lens is about 3/16 and you can also buy this in a #9 shade. It is green in first use and turns into a smoky color afterwards. If you live in the UK, you can get a cheaper set of generic lenses, the Auto Darkening Welding Filter Lens. 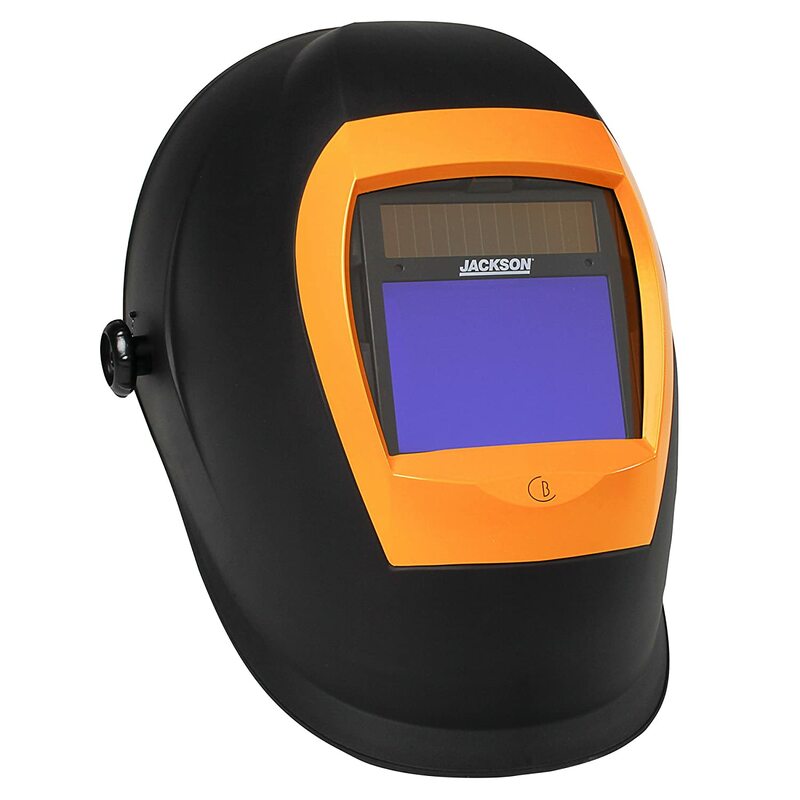 It has a minimum lifetime of 5,000 welding hours and can protect against UV and IR. Light shade is at DIN 4 and dark shade is at DIN 9 to 13. It has a quick response time of 1/10,000 seconds and a fair viewing area of 3.5 by 1.2 inches. It scored 5 stars from Amazon reviews due to its high quality lens features at a cheaper price. Its ADF features are that of higher priced ones and have a quick reaction time. The panel dimension is 4.2 by 3.5 inches. The disadvantage is that it might not ship to other countries. Auto Darkening Welding Filter Lens is priced cheaply for UK residents at £10.15 with free delivery within the UK. Unfortunately it might not ship to some countries outside the UK. It works under the temperature of -10 C to 65 C with the DIN 15 UV rays protection grade. If you have a non auto darkening helmet, you can use the welding lens to work your way into converting your traditional helmet to a digital one to avoid flashing. 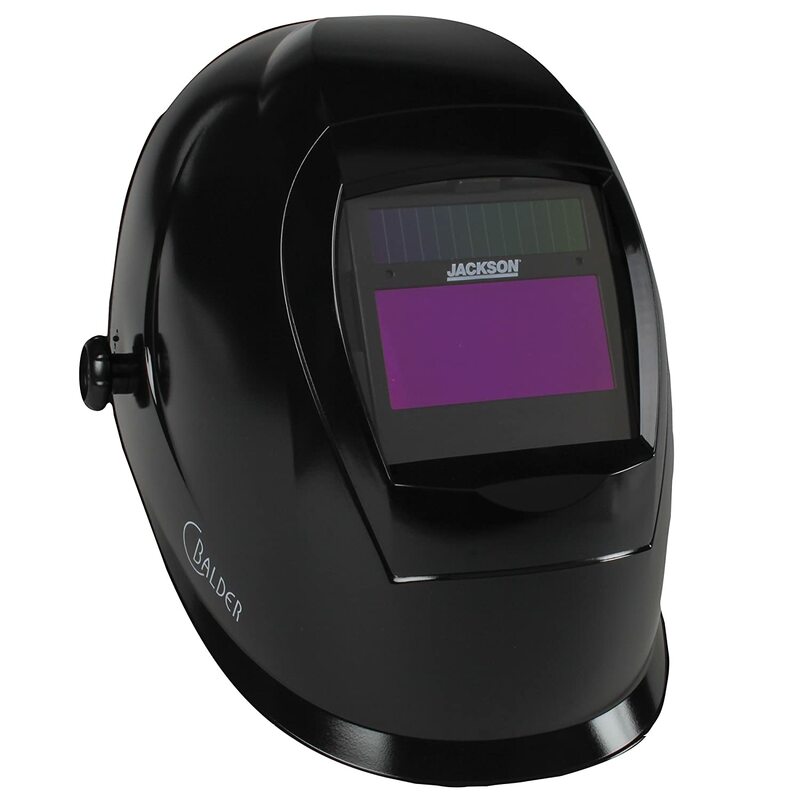 Auto darkening lenses are very beneficial in the industry and in welding either as a hobbyist or as a skilled worker. You need it to protect your eyes and lessen the time you need to flip your hood. Using auto darkening lenses is quite important today and is just as necessary as having Internet connection. 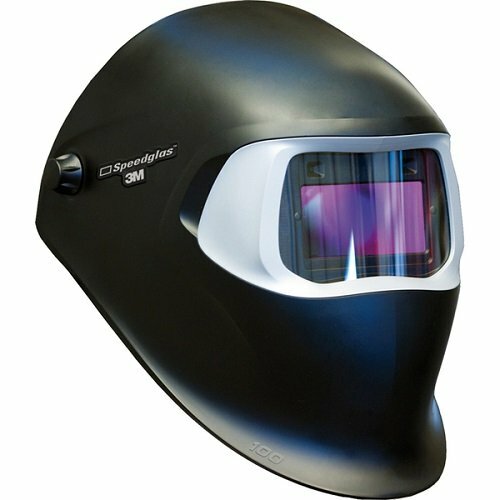 It protects your eyes from unwanted flashing and optimizes and speeds up your welding work. The only downside perhaps is that some ADF lenses you might buy won’t last longer than they should. You can try to save for generic brands but buying branded ones like Miller are better because of the long warranty. Q: How do you know which lens is applicable for which helmet? A: Check the helmet and its size and required lens, if there is an instruction manual for that. Q: Which is better, generic lens or branded lens? A: It depends on your budget and the best welding helmet you have. Some helmets are branded and only take in specific lenses that you can buy separately, but some will work with generic ones, too, so it’s more of a trial and error and inquiry. 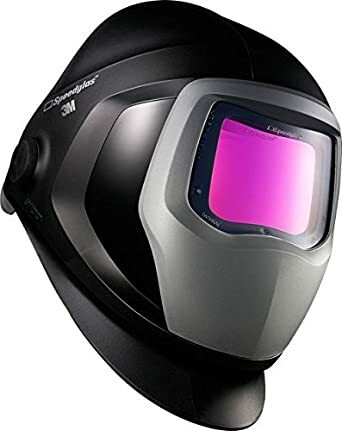 To be safe in the workplace, if you are still using an old, flip-up welding helmet, you may want to convert it to an auto darkening helmet using a lens or lens filter. It is also a good idea to buy extra lenses for your helmet in case it did not come with extra lenses.